I devoted one chapter to each of the nine Little House books in my book. (I did include The First Four Years which Wilder didn't share with her editor and didn't intend to publish.) 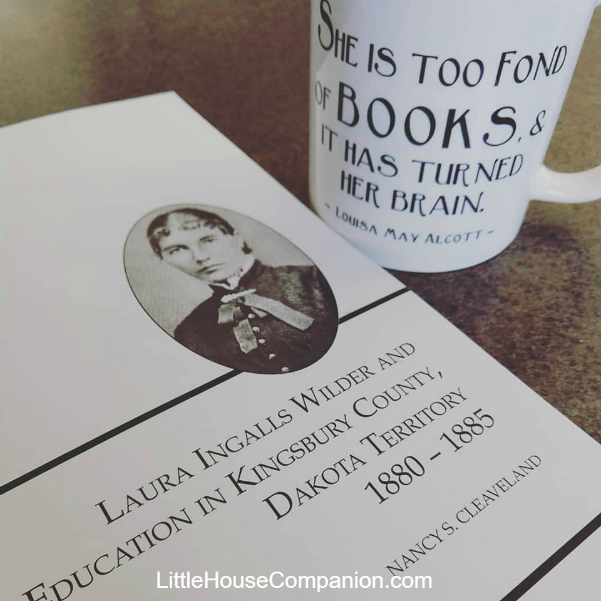 I've included information to help readers understand the Ingalls family history and American history. 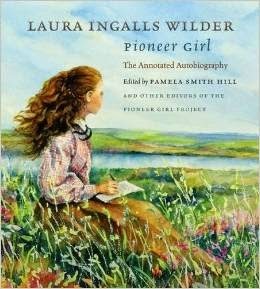 I also include a lot of additional information related to the real Laura Ingalls Wilder. Several readers have commented how they appreciated the "Fact vs. Fiction" sidebars. 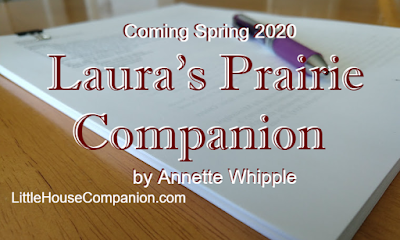 Readers can "Live Like Laura," with about 75 activities and recipes. I didn't forget Almanzo in Farmer Boy. Lots of activities are included for him, too, including Mother Wilder's self-turning doughnuts! 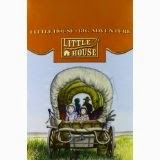 A lot of words in the Little House books are unfamiliar to young readers today. 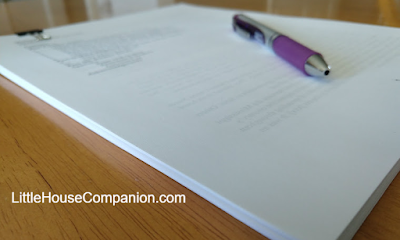 So I defined nearly 500 words! 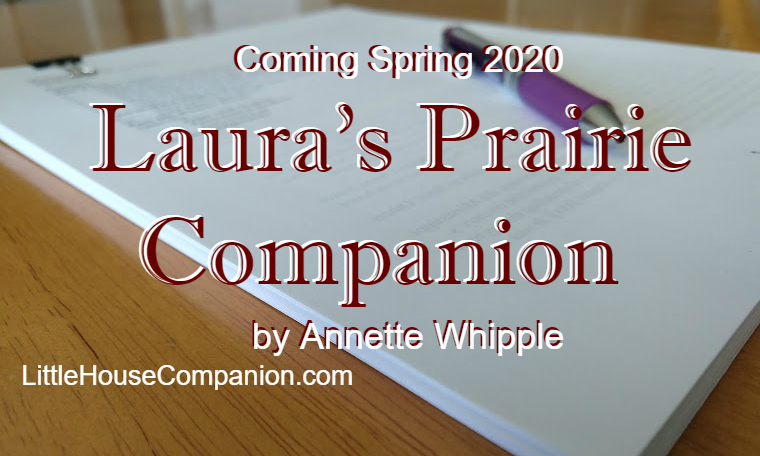 I also included a brief biography chapter for Almanzo, Laura, and the Ingalls family. Initially I revised each chapter individually. It helped me to focus on one Little House book at a time. Some chapters I revised as many as 15 times! At just over 45,000 words, my manuscript is 109 pages long, single spaced. In addition to some fact checking based on suggestions from my experts, this month I also made changes to the manuscript to make it ready for submission. Publishers need manuscripts formatted to their specifications, and my publisher, Chicago Review Press, is no different. It takes time but will help the designer make the book pretty! For my readers across the world, I've added metric conversions for all of the measurements--including about 75 activities! Many of the activities will have an illustration (or many) to help readers with step-by-step directions. I took photographs of the activities. My photos won't be in the book; they're for the illustrator to use as models. I hope you're as excited as I am for this book to come to life! If you know others who might be interested in my book, please tell them about it or this blog. I also have my author blog and I'm active on social media. There's even a newsletter I try to send out once a month.